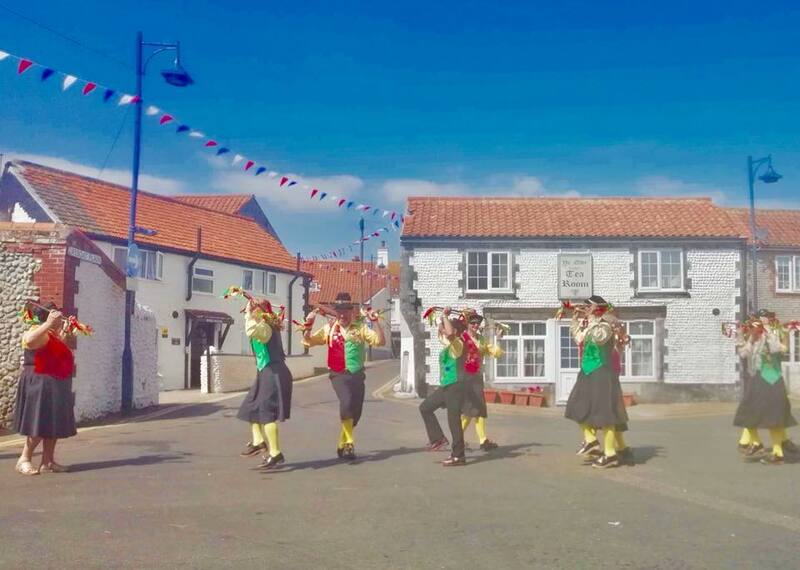 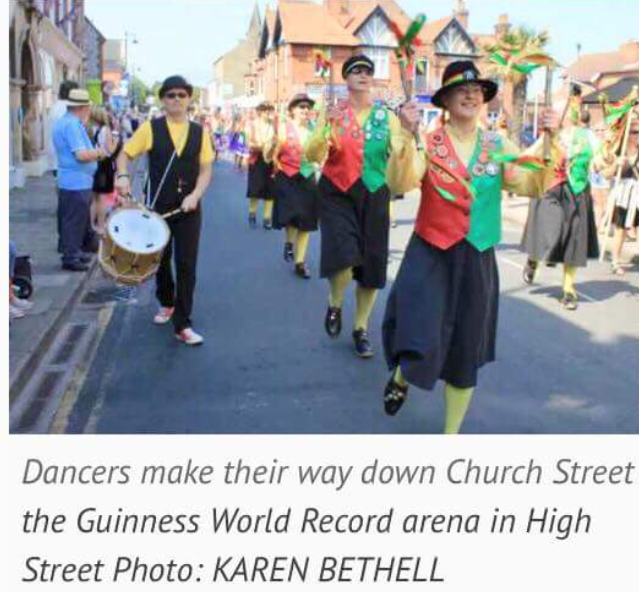 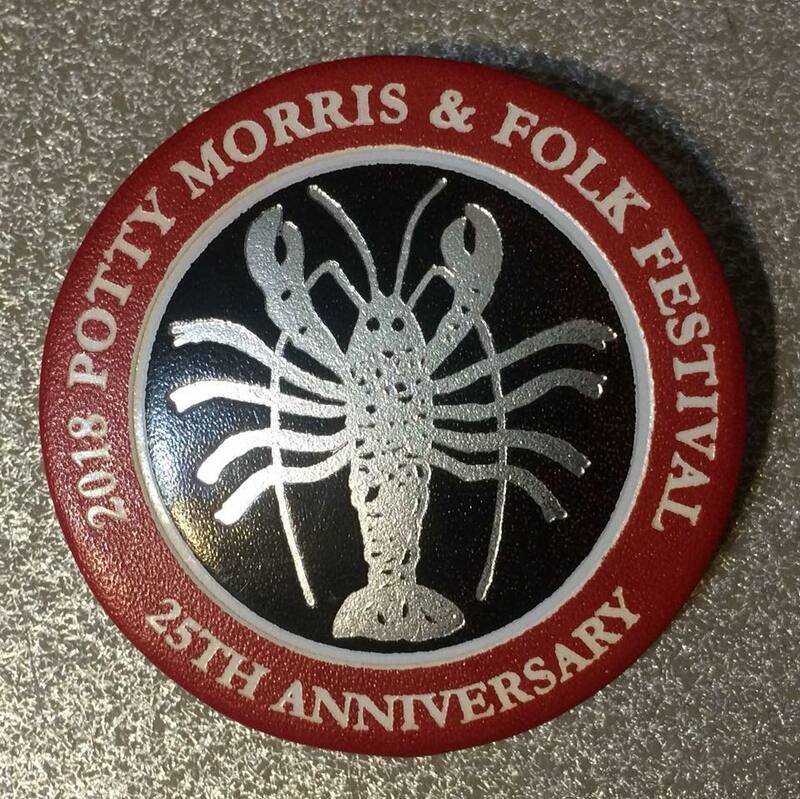 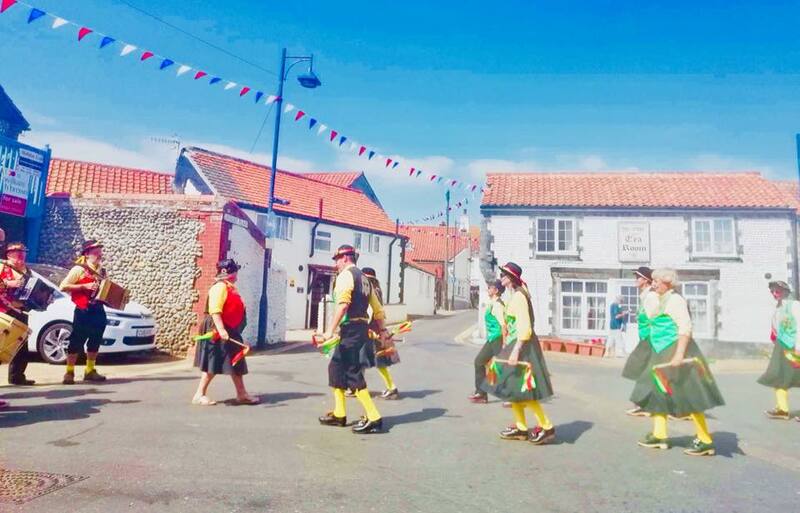 The largest Morris dance consists of 369 participants, achieved by Potty Morris & Folk Festival (UK) in Sheringham, UK, on 7 July 2018. 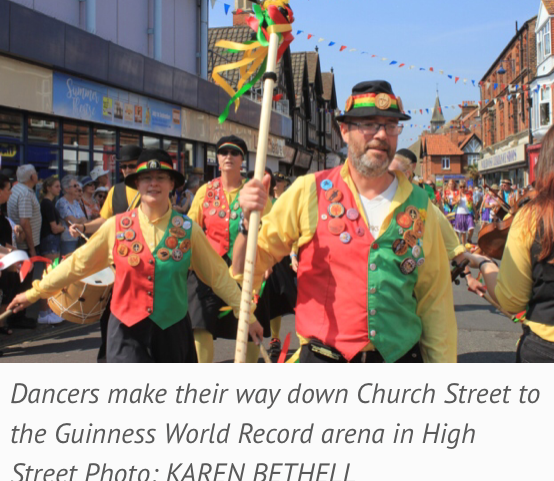 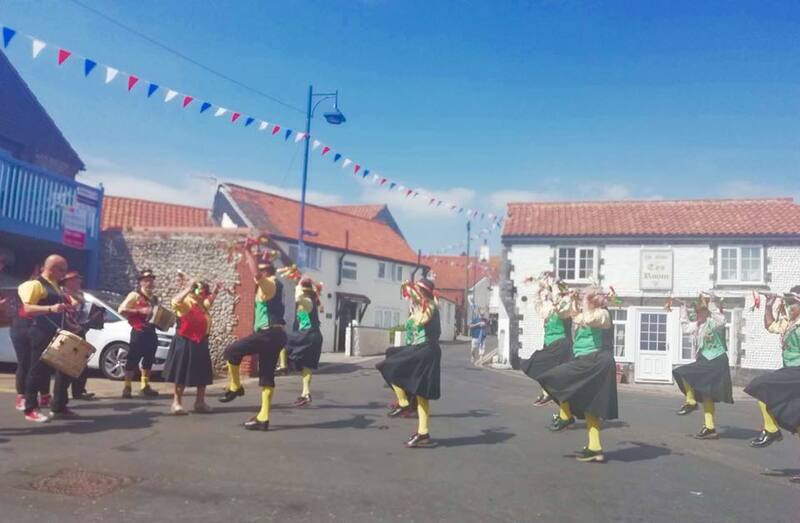 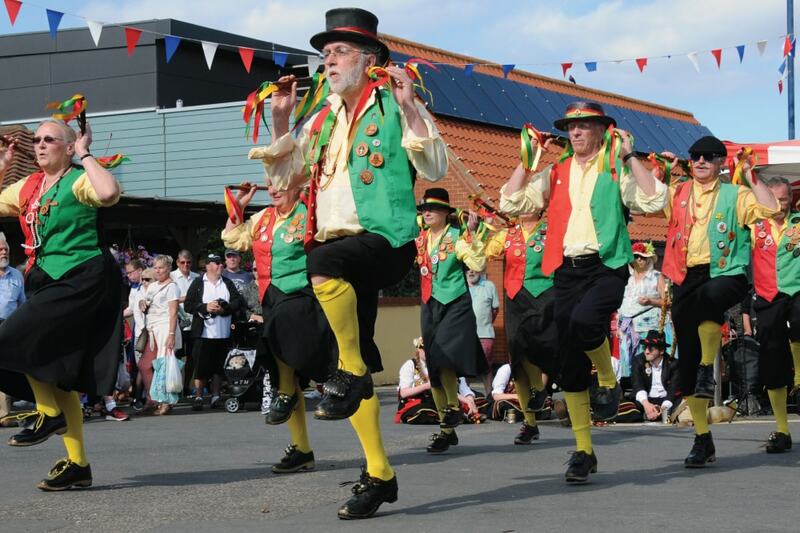 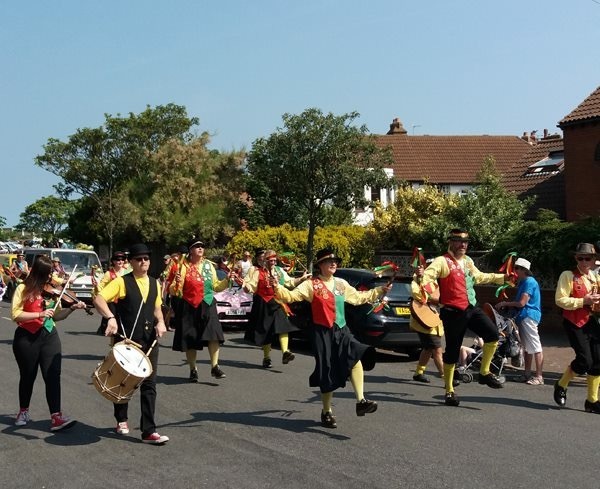 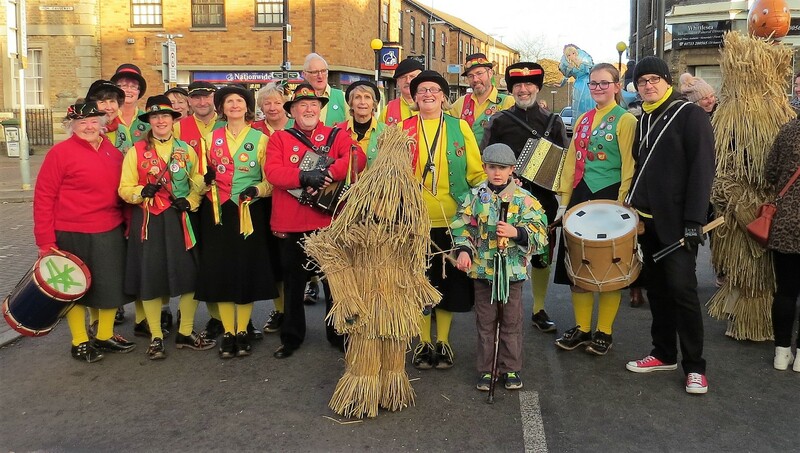 The attempt took place to celebrate the 25th anniversary of the Potty Morris and Folk Festival. 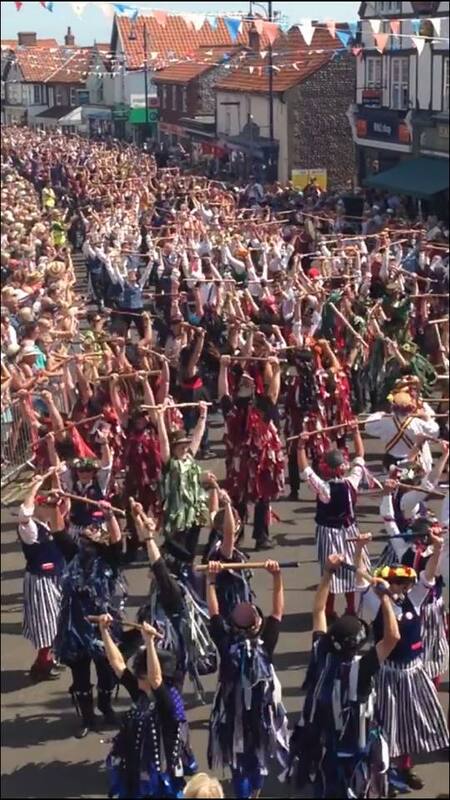 Forty four Morris sides attended the festival with thirty three participating in the Guinness World Records attempt.